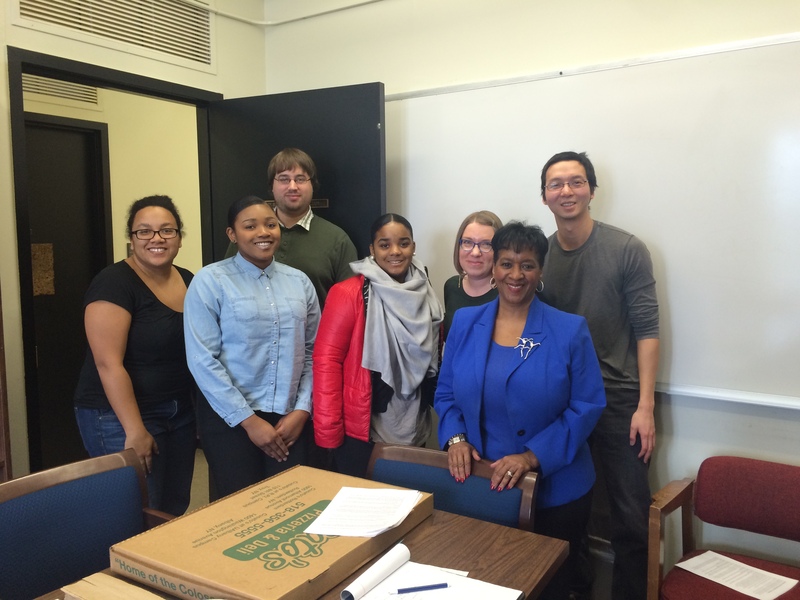 I am the faculty advisor for the new UAlbany Minorities and Philosophy chapter. 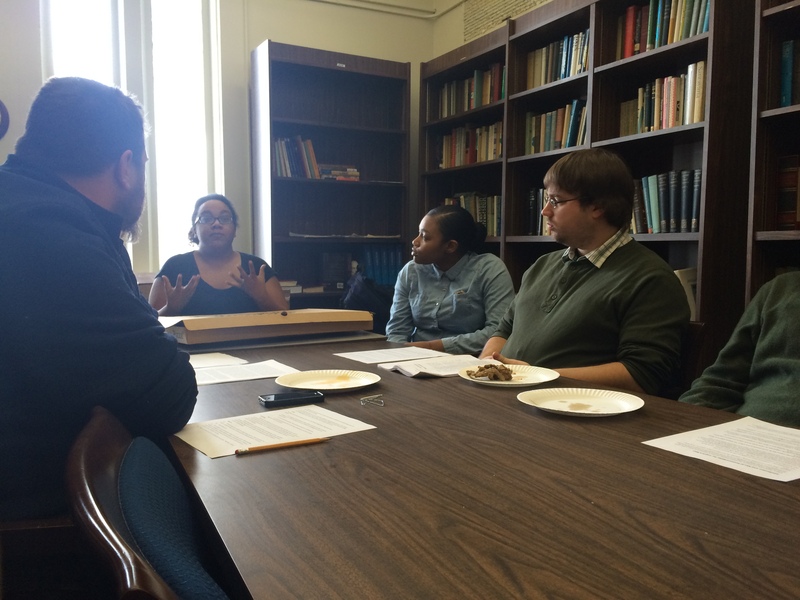 This group addresses issues of minority representation in academic philosophy, and consists of about twenty graduate and undergraduate students. We maintain an active online discussion group. 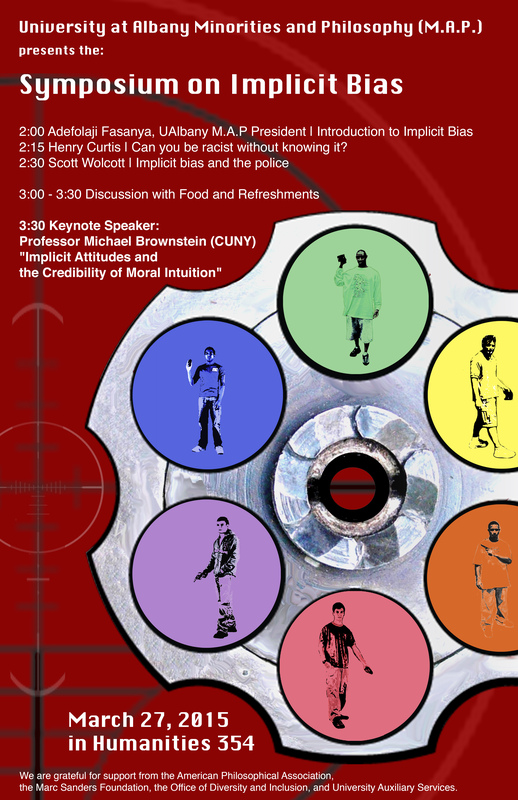 On March 27, we hosted the UAlbany Symposium on Implicit Bias.